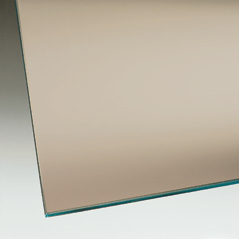 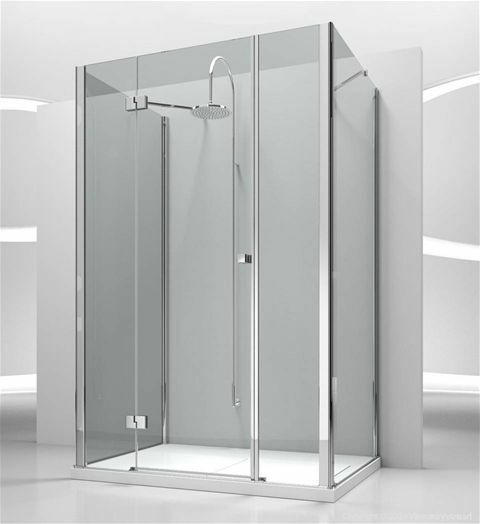 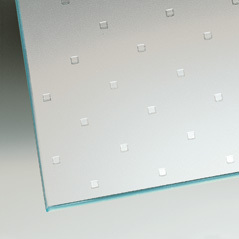 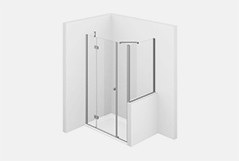 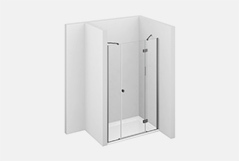 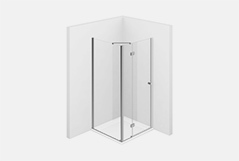 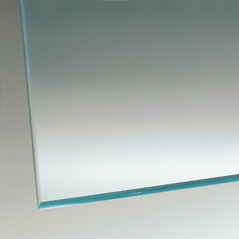 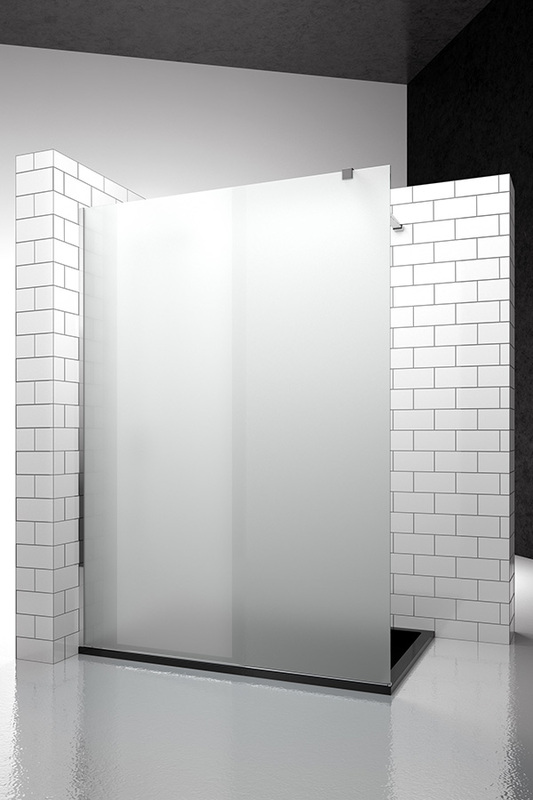 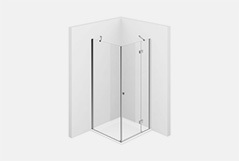 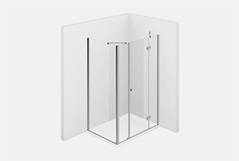 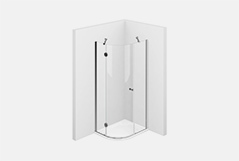 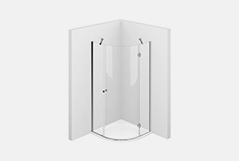 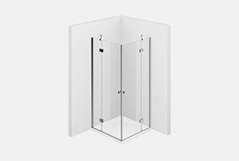 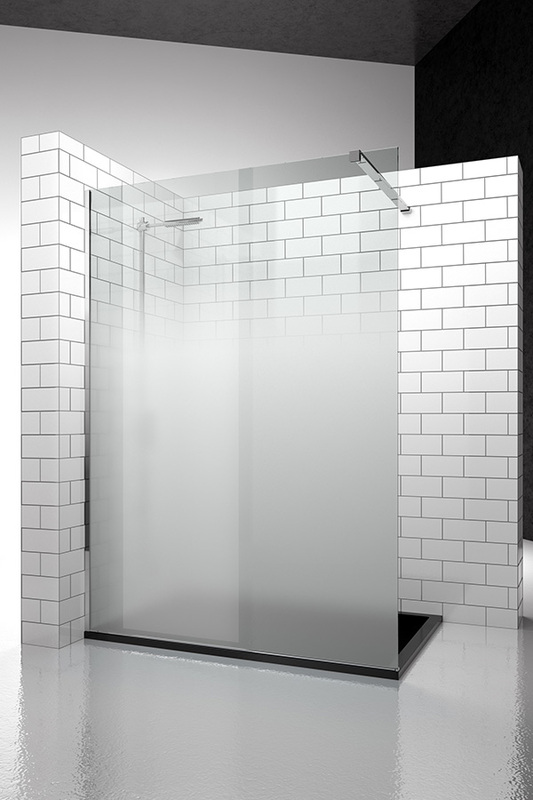 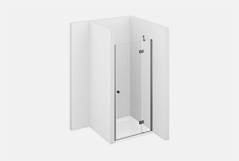 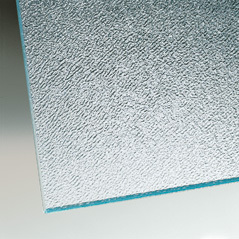 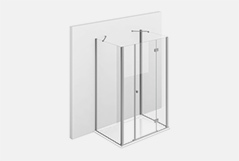 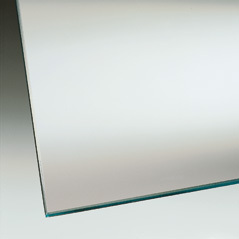 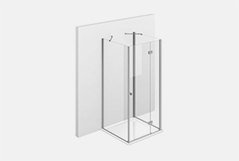 Shower enclosure for recessed shower trays larger than 98 cm. 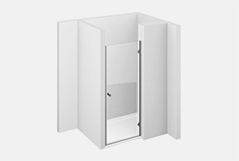 It consists of two side panels and one hinged door. 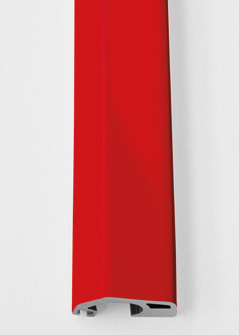 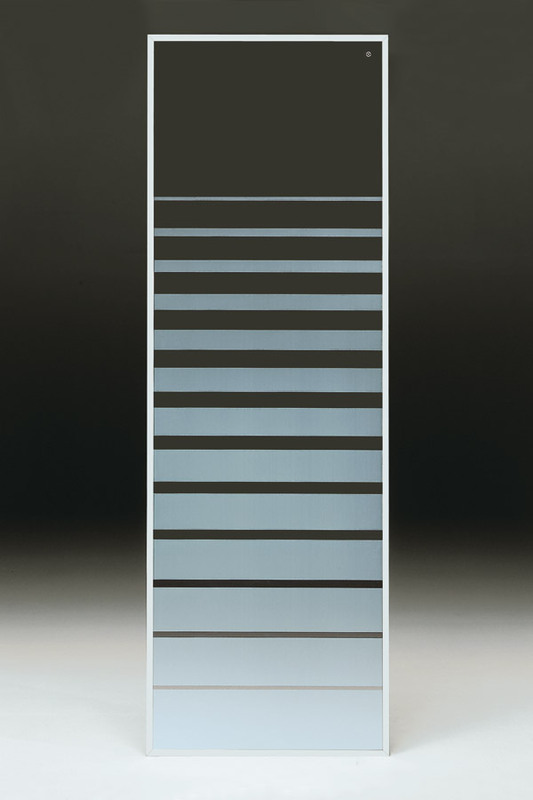 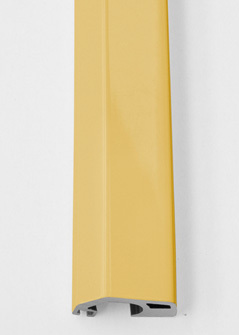 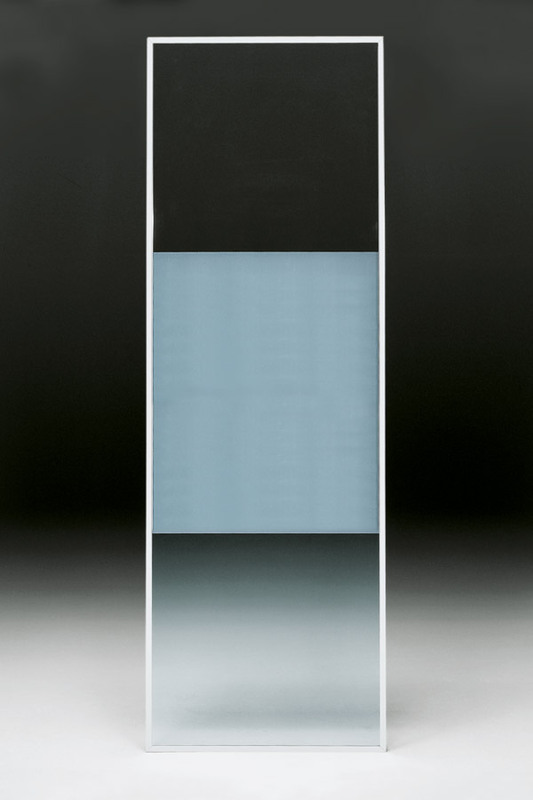 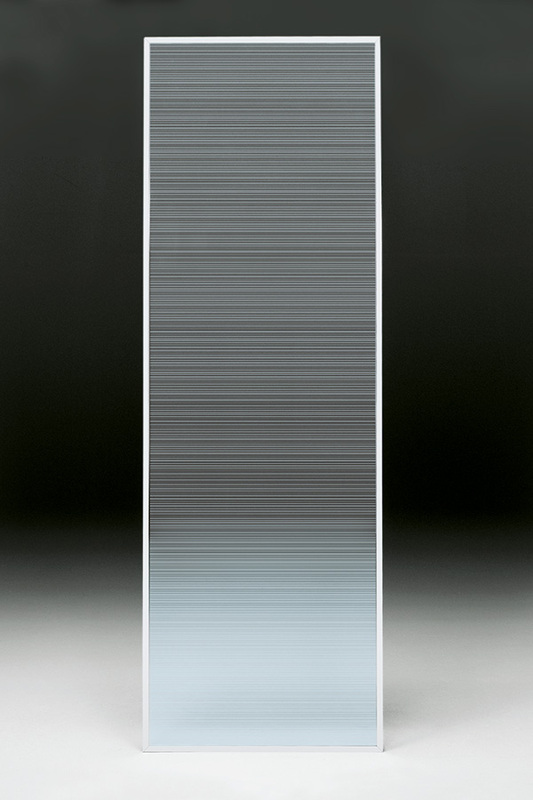 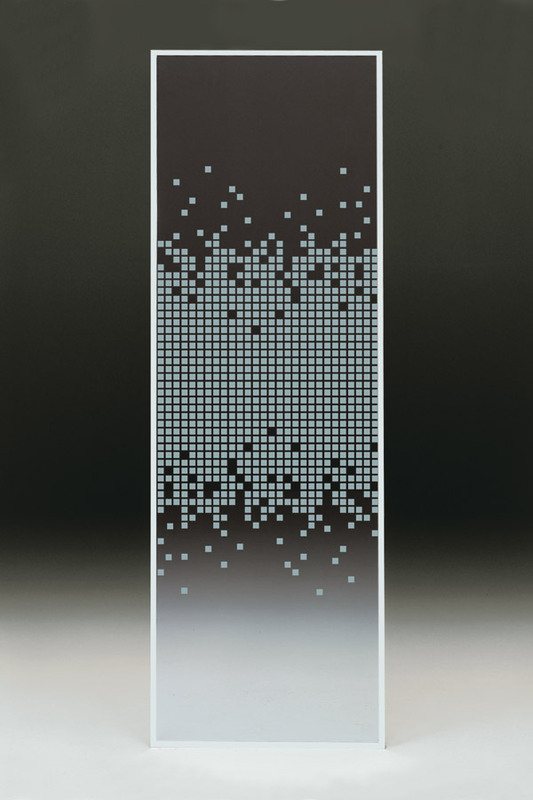 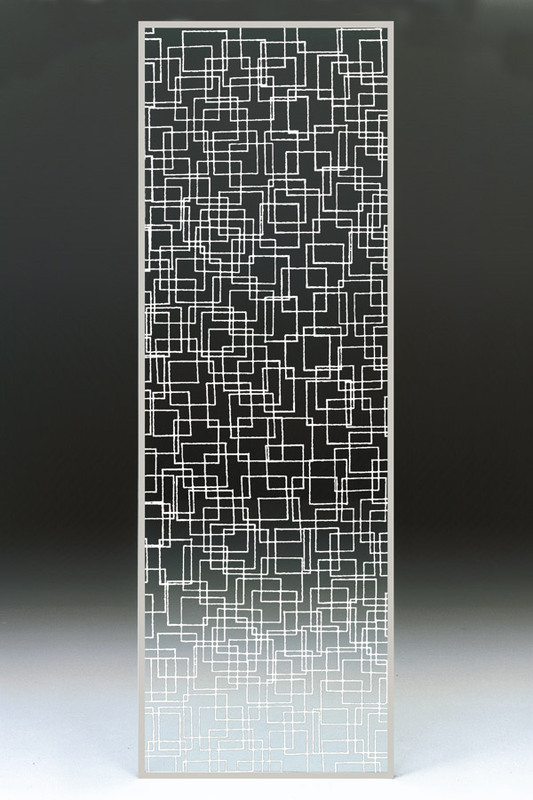 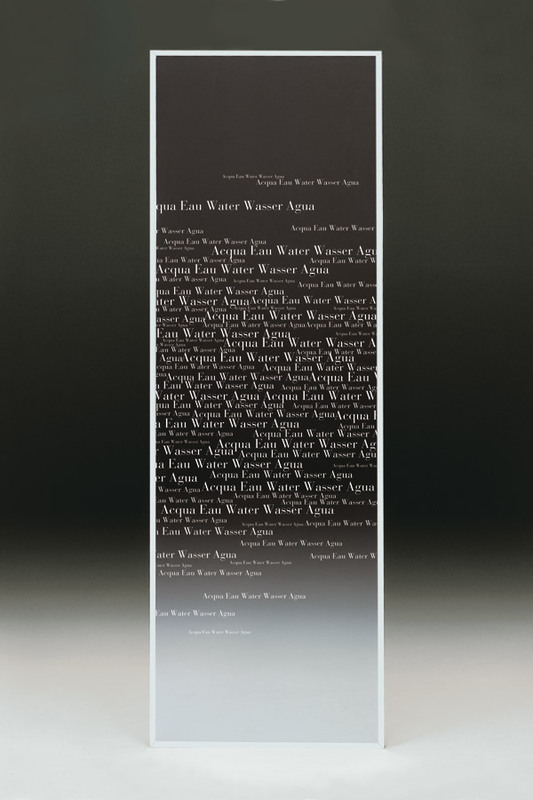 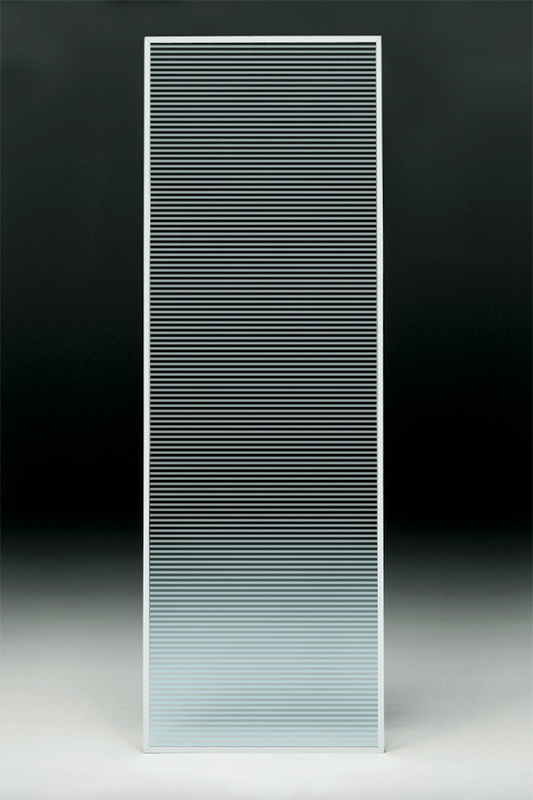 NOTE: The dimension of the door is approximately 1/2 of the recess and corresponds to the opening space (max 61 cm.). 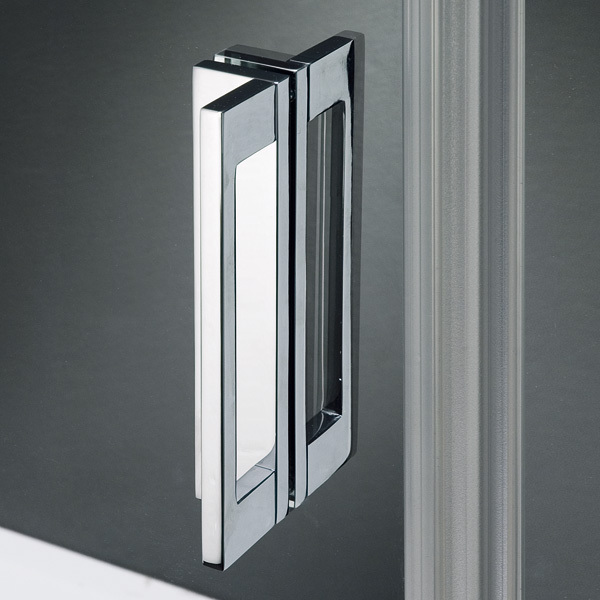 Please always advise the exact dimensions of the recess and specify if left SX or right DX opening. 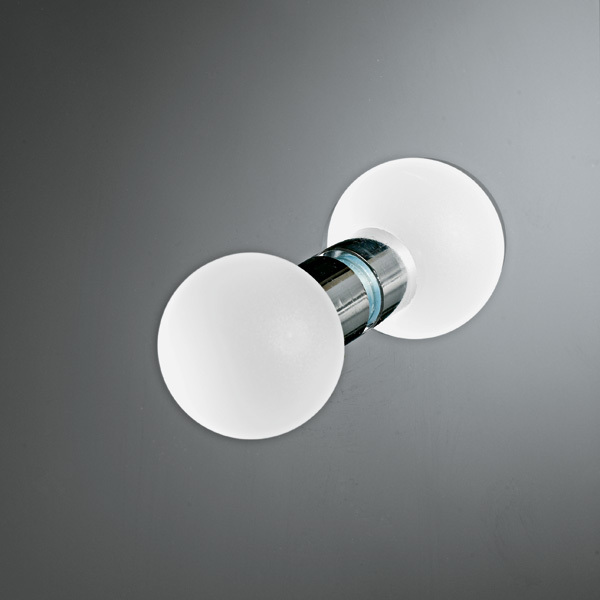 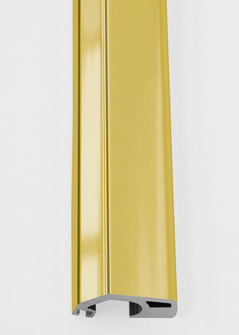 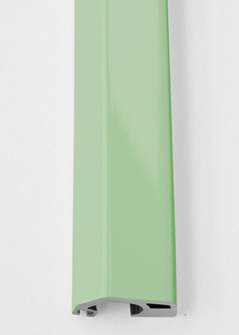 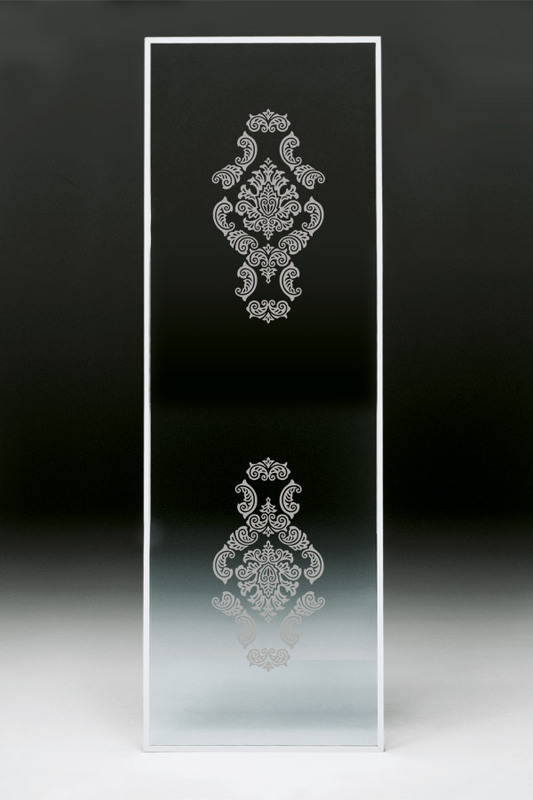 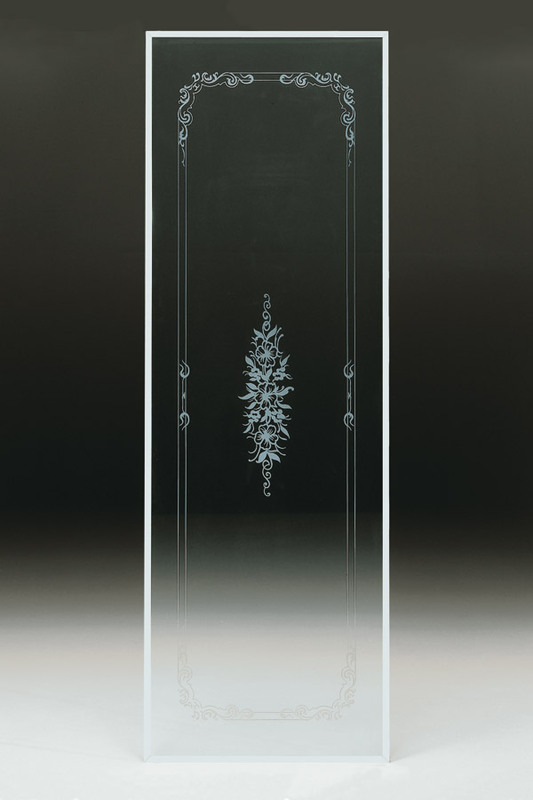 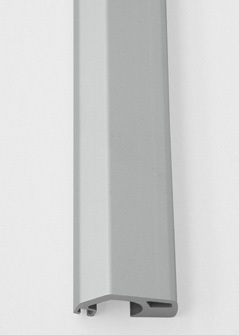 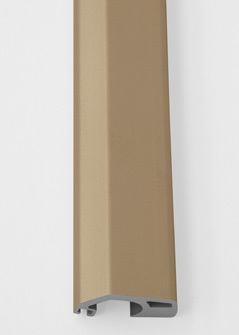 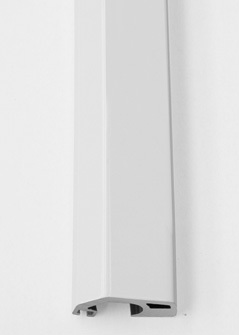 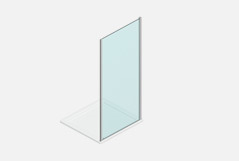 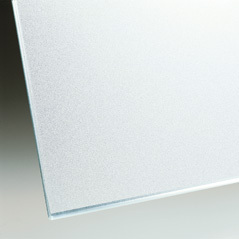 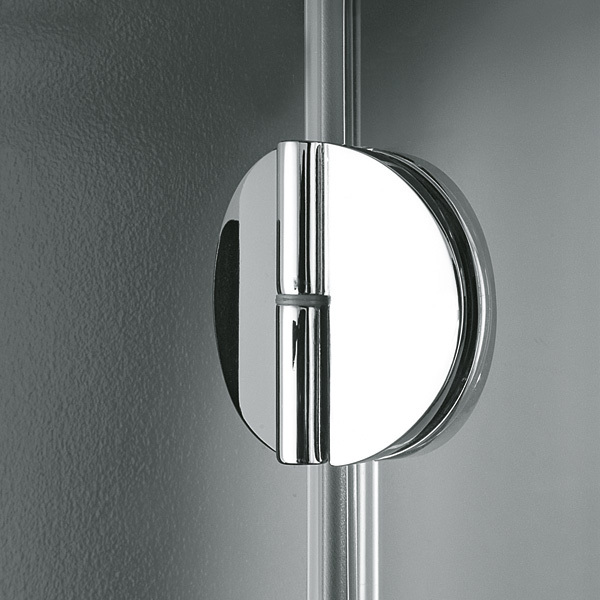 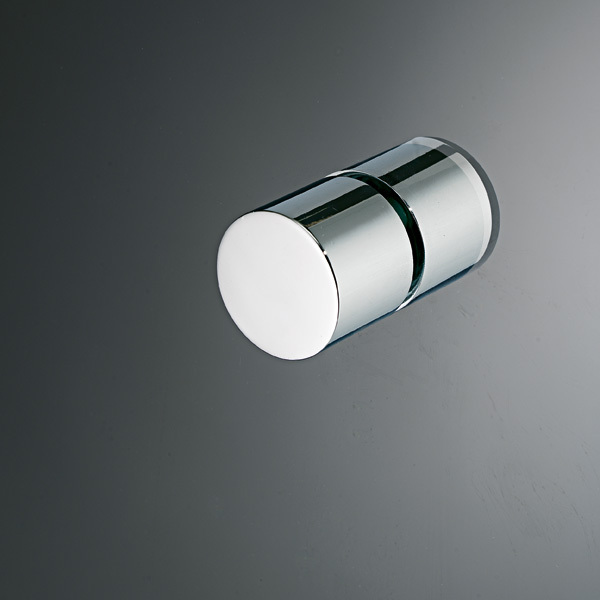 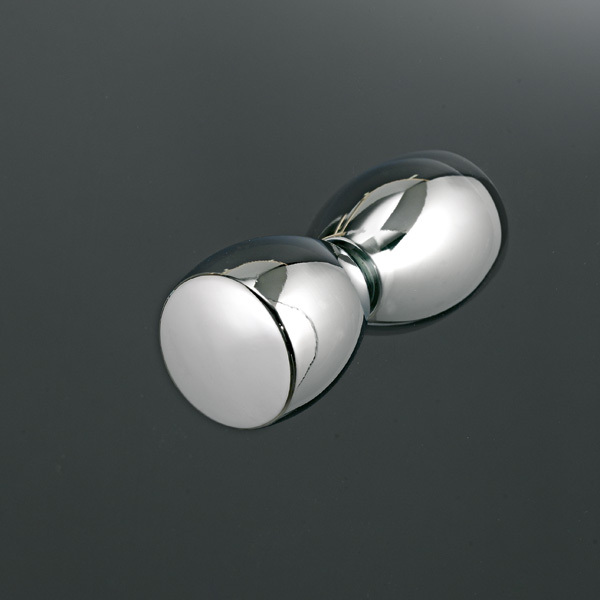 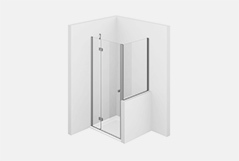 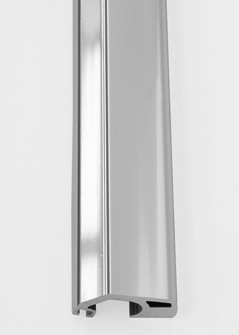 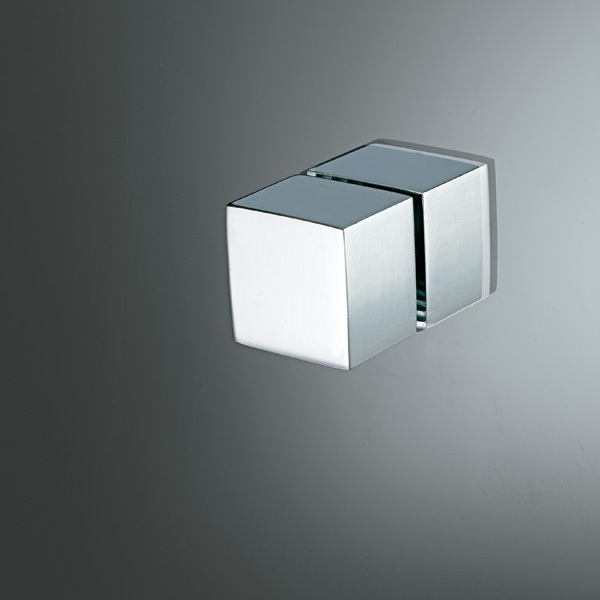 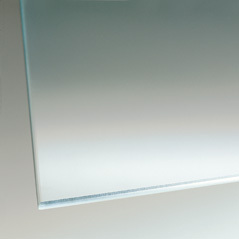 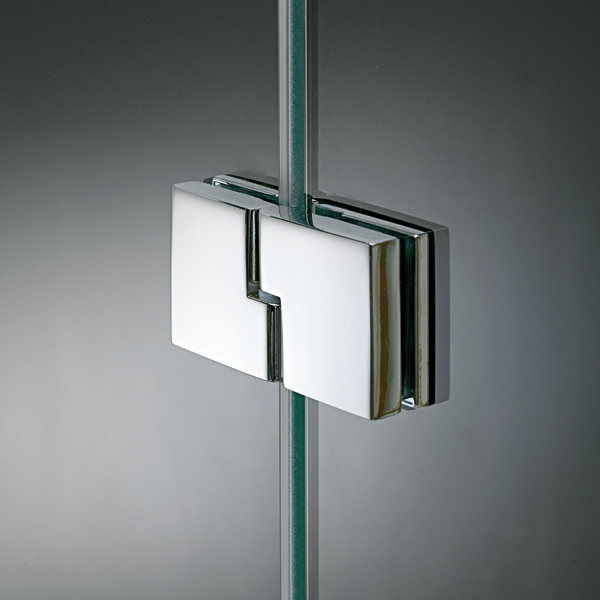 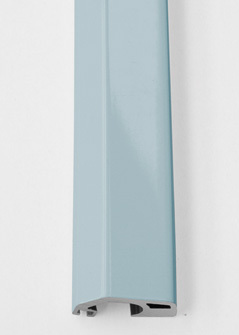 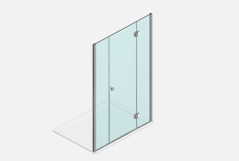 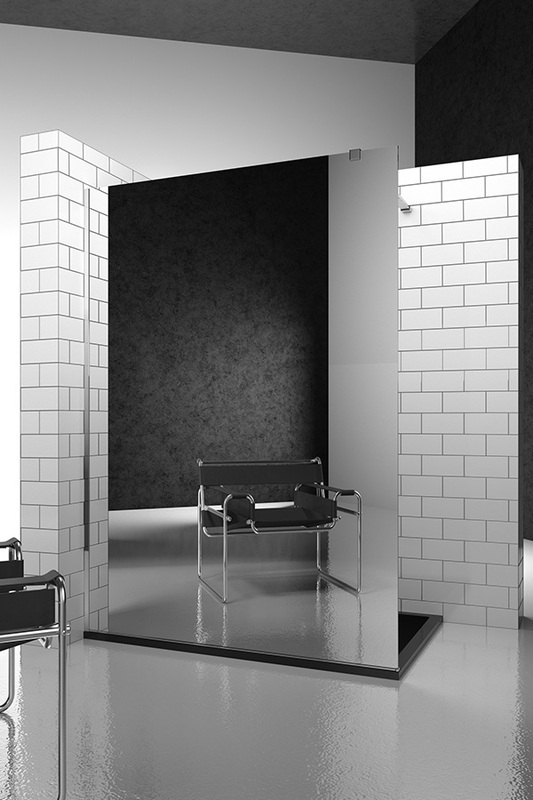 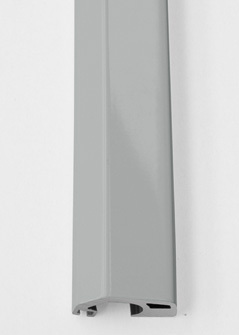 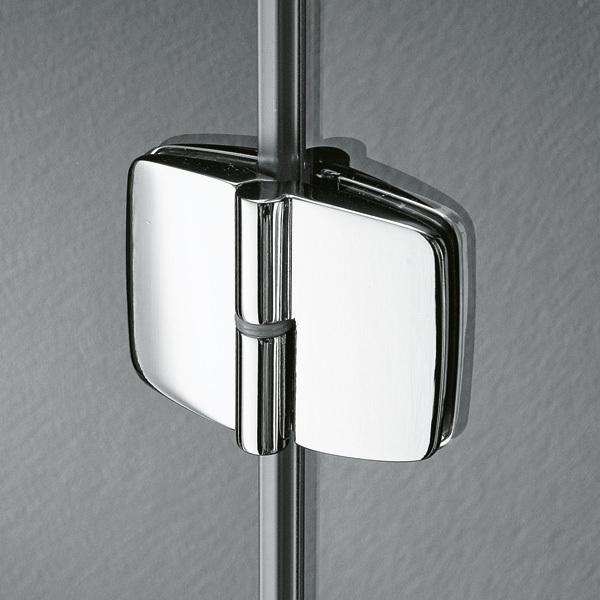 Unless specific requests, sintesi SM shower enclosures are supplied with standard hinges R61 and standard knob P3Q.